This entry was posted on March 24, 2011 at 10:14 am and is filed under Culture, Obituaries with tags a place in the sun, actors, aids, barbra streisand, brown bread, cat on a hot tin roof, congestive heart failure, elizabeth taylor, films, hiv, hollywood, los angeles, movies, national velvet, reflections in a golden eye, who's afraid of virginia woolf. You can follow any responses to this entry through the RSS 2.0 feed. You can leave a response, or trackback from your own site. I would add The Giant into that list of her best movies. 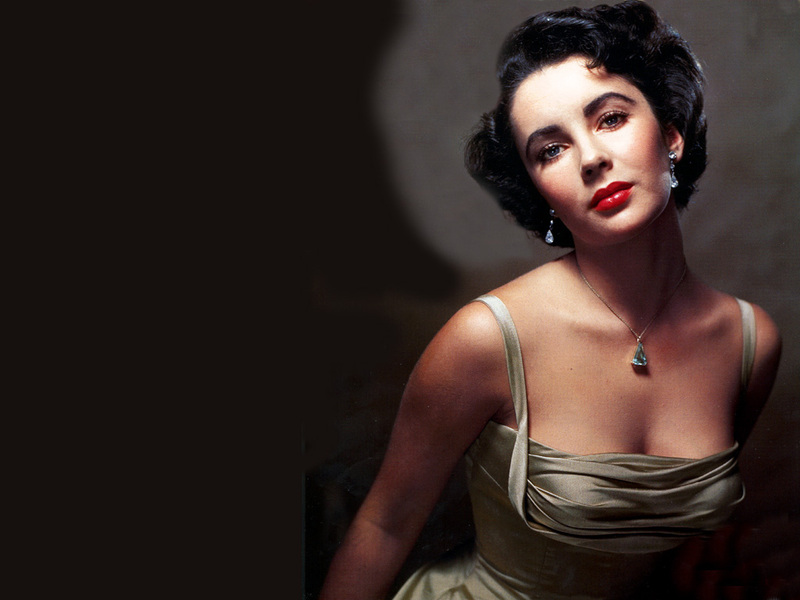 Elizabeth Taylor was the last of the truly great movie stars… she was and is completely stunning. Watched GIANT the night before she passsed – She clearly over shawdowed the other 2 great stars – She will truly be missed. Thank you for the great post! Thanks for your comment. When a true star like Elizabeth Taylor dies, we are all saddened. She had class, she could act, and she was a beautiful woman. Second only to Ingrid Bergman. I think Giant really belongs to James Dean, but Elizabeth Taylor does give a strong performance. It is not for the certain person who wants a great broker to initiate all of unquestionably the investment choices. method of a stock choosing it labored for . needs? I wouldn’t mind writing a post or elaborating on many of the subjects you write in relation to here. Again, awesome web site! This depends on the place of these bodies at the time of one’s birth. We will discover that people will be more enthusiastic and thorough with their work. You each need to unwind, and I recommend getting pampered. good idea to call all of your locksmith business stays in families. much lighter in construction and are primarily Vehicle Locksmiths. It was surely naperville locksmith a great limit. with the same do up, to maintain guests comfortable. up new blog or even a blog from start tօ end. So while using analogy of the cold shower at heart, take the plunge and dive into those areas of poker that you will really rather not venture into. including blackjack, craps, or roulette, along with poker.